WELL, the Class of 2018 has officially left the building as of about midday today. 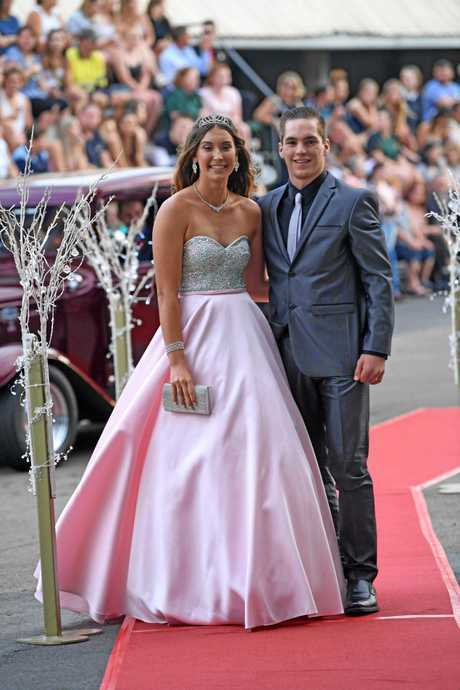 Chantelle Chippindall and Mitchell Sauer arrive at the James Nash formal on Tuesday afternoon. It's hard to not get caught up in the excitement they must be feeling - their childhood is ending and they are about to begin the most fun and exciting years of their life, young adulthood. I'm not so old that I can't remember it. 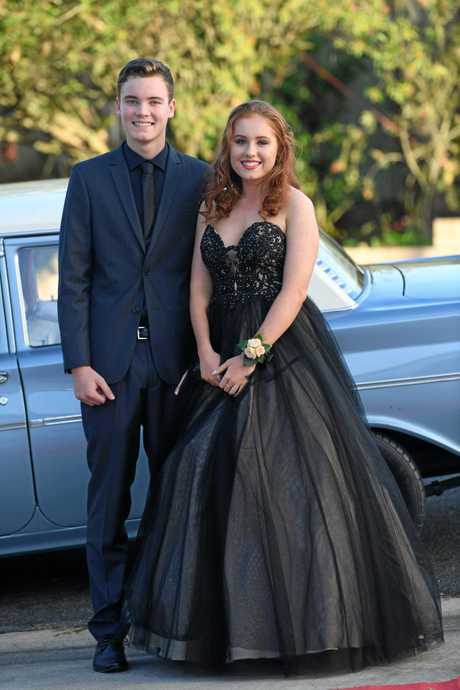 It's our privilege to record this special time for the Class of 2018 and our photographers and reporters have been incredibly busy and working very long hours this week to capture the glamour of all our local high school formals which will be compiled in one amazing printed keepsake called Fine Form which will be inserted into next Wednesday's Gympie Times. 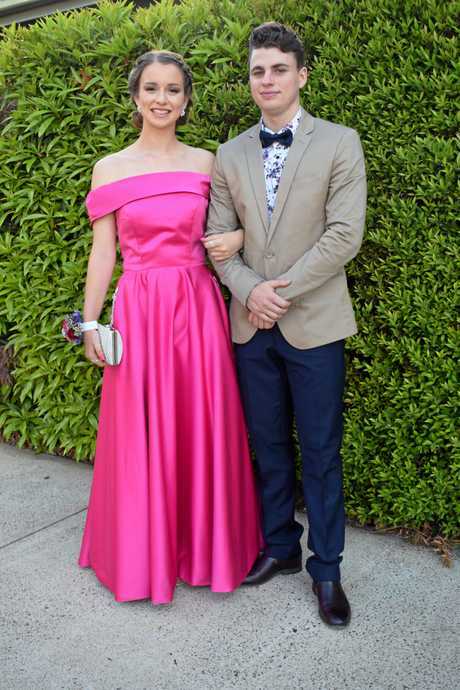 We will also be publishing a MEGA GALLERY online like we did with last years' formals where the kids can view every single individual who participated in this growing tradition. While all this excitement has been going on there have been a couple of low points for our community. 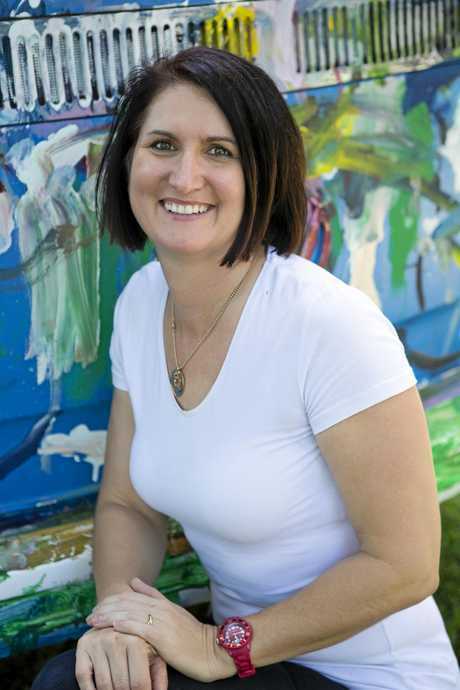 Tragedy struck last Sunday night when one of the region's most beloved kindy and pre-prep teachers, Alleena Bath, succumbed to the cancer she had been fighting for two years at the far-too-young age of 47. 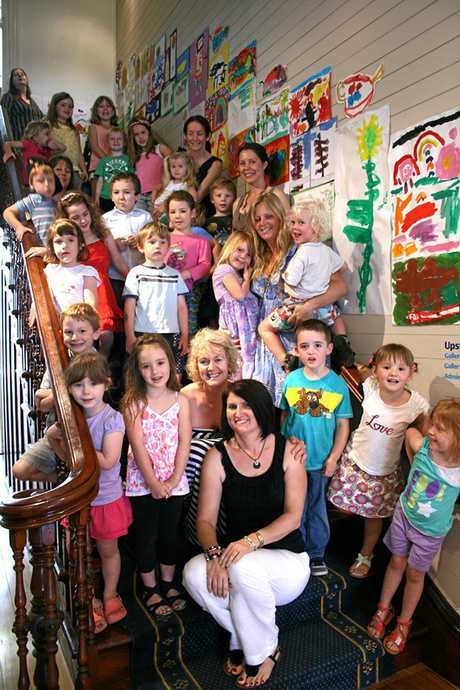 Alleena Bath and her friend and colleague Lisa Gilmore with their group of budding artists at the Gympie gallery. 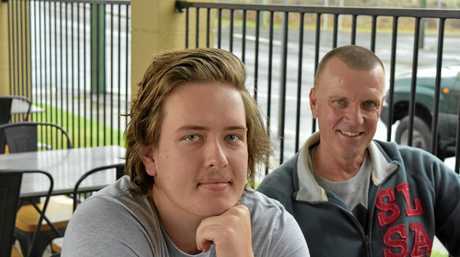 Our reporter Josh Preston was privileged to speak with Alleena's devastated husband Anthony about the journey the family had been on, and about the amazing woman so many people will miss. 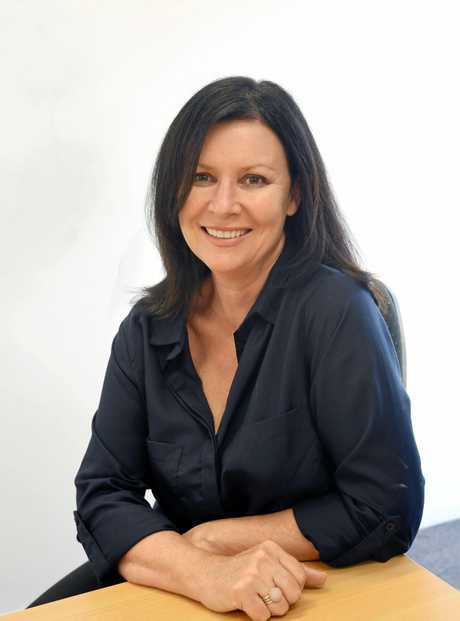 Alleena taught my children at Alma Street and she truly was the most beautiful and inspirational soul, with a stunning singing voice. Her funeral will be held on Saturday morning. Another great loss was that of my old mate Roy Mayfield. Though Roy was 84-years-old, his eternal optimism and energy and kindness brought a ray of light to the world for many people. 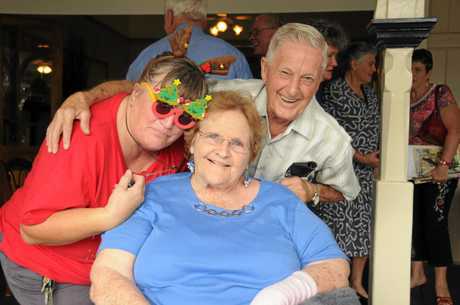 Roy was the Langshaw bus driver and a Polleys bus driver for decades and he was an awesome bus driver and mate of mine, as was much of his family. His funeral on Thursday was huge. Rest in peace Roy. You were well loved by many, many people. 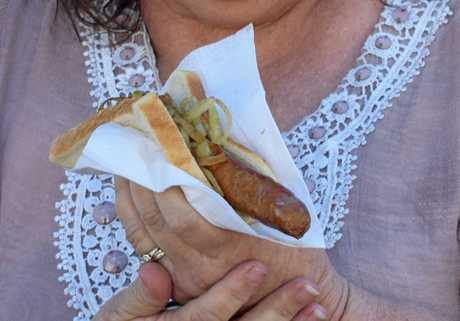 I couldn't help but get annoyed during the week at how social media and the more traditional media such as this very newspaper, went into meltdown over Oniongate - Bunnings having to bring in a rule that the onion goes under the snag on a sausage in bread so it has less chance of falling out on to the floor and becoming a slip hazard. I then went on to perpetuate the meltdown by writing an editorial on the stupidity of it all. 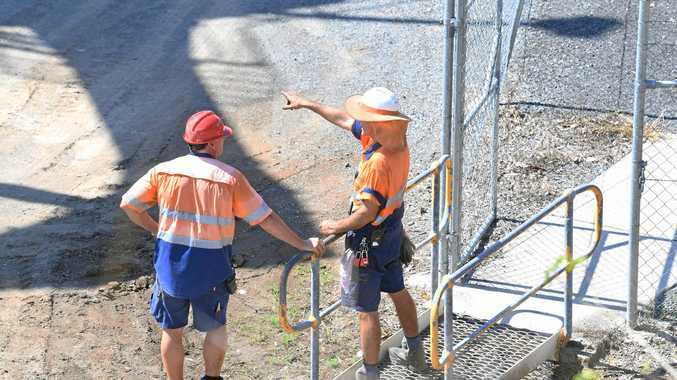 THEN we found out it all started because of a slip incident at the GYMPIE Bunnings involving a Mary Valley farmer, so we had to write even more stories and editorials on the whole thing. I hated doing it, but it had to be done - we were on breakfast TV for goodness sake! 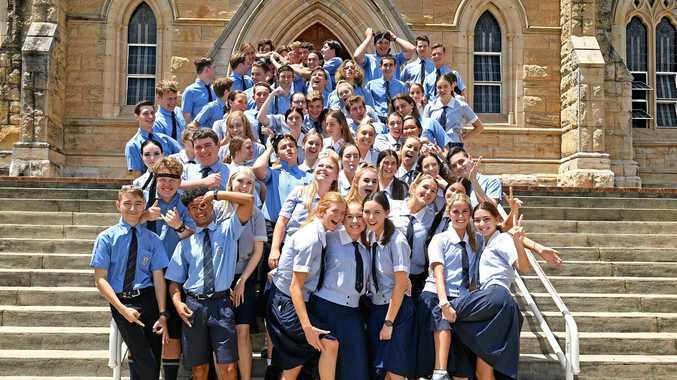 As we head into the weekend now and the Class of 2018 heads to schoolies, I hope it is a nice and safe one for everyone. Don't forget, please feel free to email me any time you want to give feedback on what we are doing here at the GT, or if you have any ideas on stories we should be covering.